A U.S. Marine reservist who was attacked by alleged Antifa activists in Philadelphia last month described the encounter Friday on The Ingraham Angle. 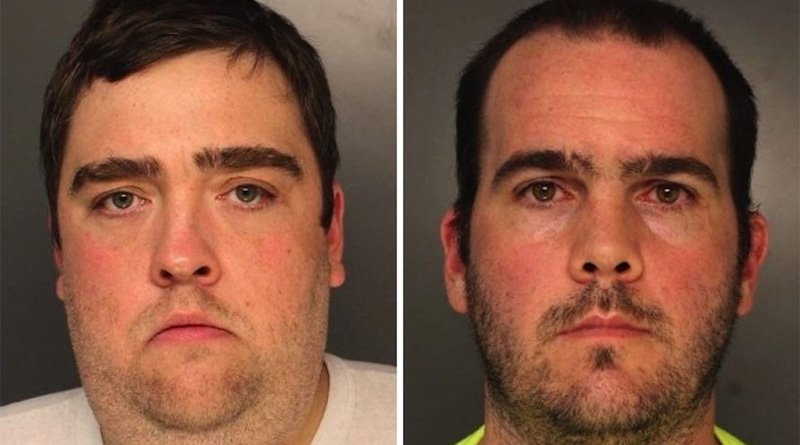 The alleged activists, Thomas Massey and Tom Keenan, are accused of attacking reservists Alejandro Godinez and Luis Torres at a “We the People” rally in Old City. The two Marines — in civilian attire — were mistaken for rally participants. After Keenan allegedly asked them if they were “Proud Boys,” he, Massey and others began punching, kicking and using pepper spray toward the Marines. Torres said on Friday that it was “very ironic” he and Godinez were mistaken for white supremacists, as both are of Hispanic descent. Godinez testified on Thursday that his attackers also yelled ethnic slurs at him. He reportedly said he was pepper sprayed at least six times, hit in the head and also kicked in the ribs. Watch the segment from “The Ingraham Angle” above.